CUSINE PLUS SE DEDICA A LA COMERCIALIZACIÓN DE MUEBLES DE COCINA INTEGRAL. 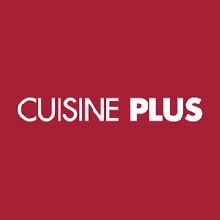 CUISINE PLUS ES UNA MARCA FRANCESA CON MÁS DE 20 AÑOS DE EXPERIENCIA, NUESTRA ACTIVIDAD SE CENTRA EN LA COMERCIALIZACIÓN DE MUEBLES DE COCINA Y COMPLEMENTOS EN ÁREAS DE SUPERFICIE NO INFERIORES A 400 M2. 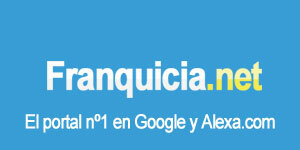 OFRECEMOS UN CONCEPTO REVOLUCIONARIO DE PRODUCTOS, SERVICIOS Y COMERCIALIZACIÓN ORIENTADO A CONSEGUIR QUE DE CADA 10 VISITAS AL ESTABLECIMIENTO, SE REALICEN 5 PRESUPUESTOS Y SE CIERREN 3 VENTAS.